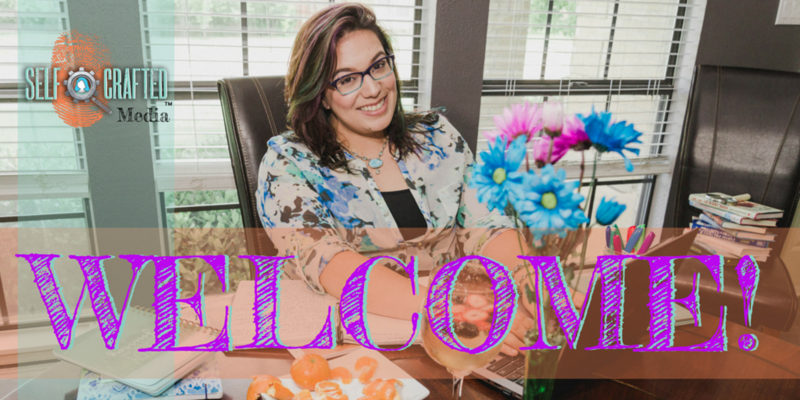 I want to WELCOME you to explore the possibilities of *your* purposeful, personal brand! Looking forward to our virtual coffee connection call! A 25-minute interview to learn about each other and our potential compatibility towards partnering in your personal branding and digital marketing goals. During our chat we will explore where you currently are, where you would like to go, and we'll see if we would be a good working partnership in co-creating your goals! This is not a strategy call, rather a chat for us to get clear on where you are and potentially, how I can help you get to where you'd like to be.